Mouldy video tapes – I often get video tapes to digitise that have not been stored that well, e.g. in a loft or garage. But even video tapes that have been stored in a cupboard in the house can be a problem. Decades of sitting in a home environment, which can have relatively high moisture levels, can still mean that they can get covered in small white deposits. These deposits are mould forming on the edge of the tape itself. Basically you will have mouldy video tapes. 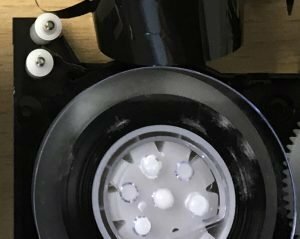 The problem in this situation is that when the tape is played (or fast forwarded on the reel) it gets stuck to itself and so rips. This makes that part of the tape unplayable. If things have been left too long, it is not possible to play the tape. Therefore, all those precious family memories are lost forever. 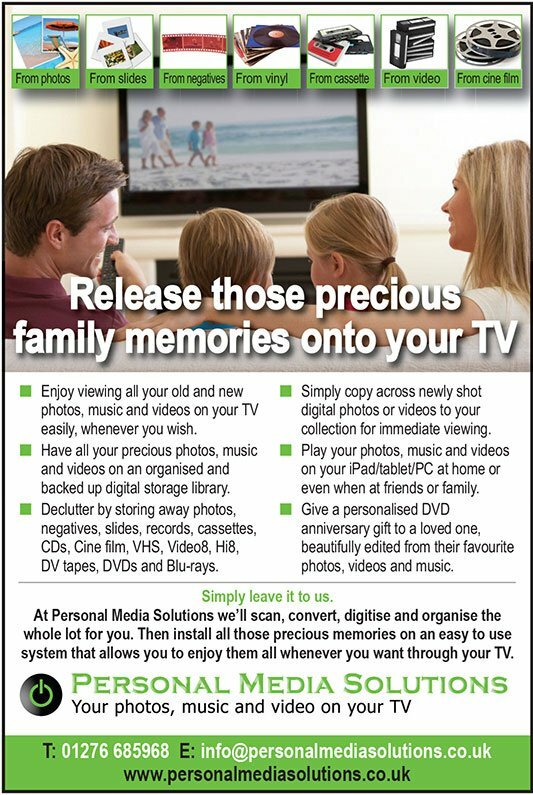 So, I recommend that you do not leave your precious memories on video tapes any longer – get them digitised as soon as possible.